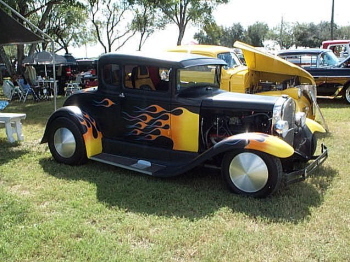 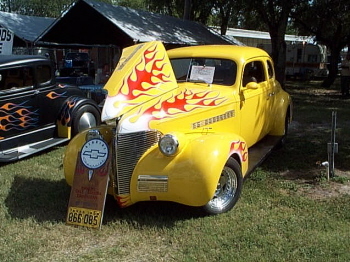 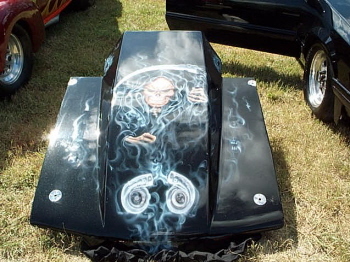 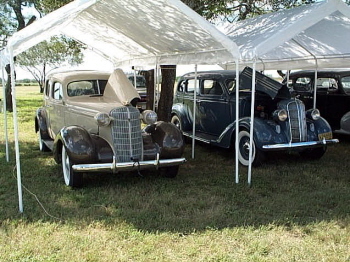 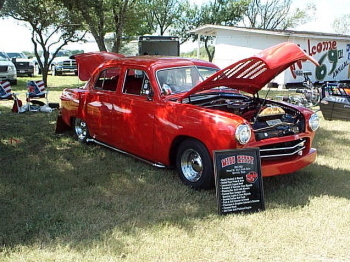 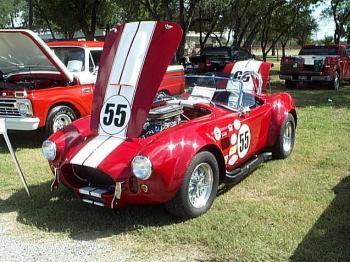 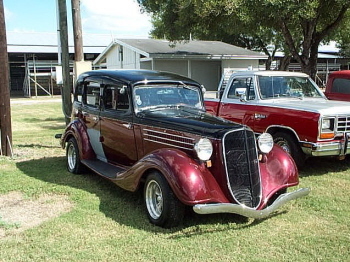 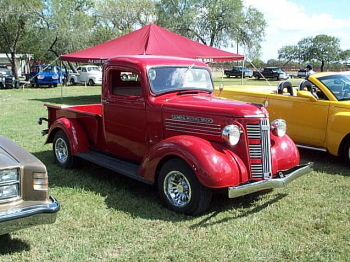 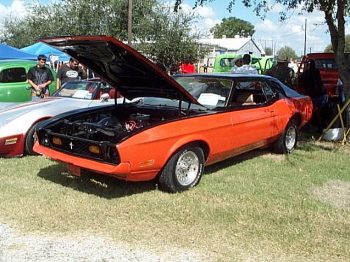 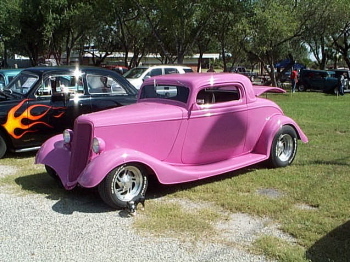 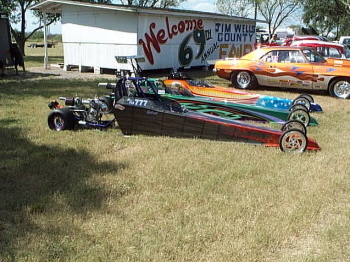 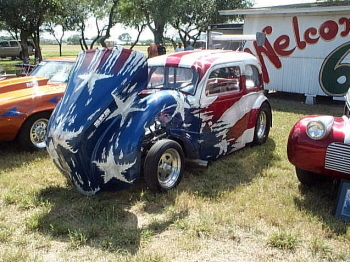 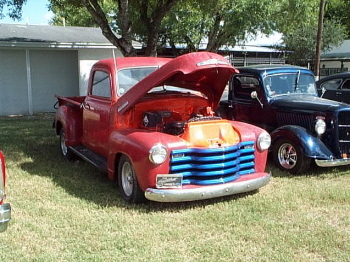 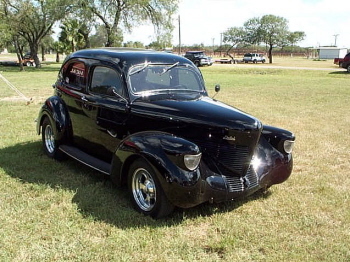 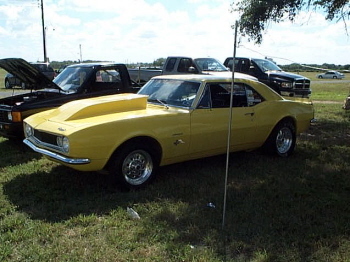 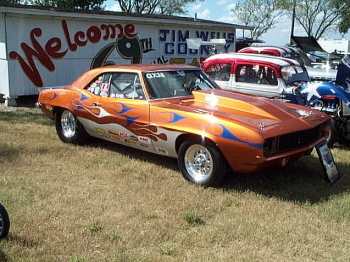 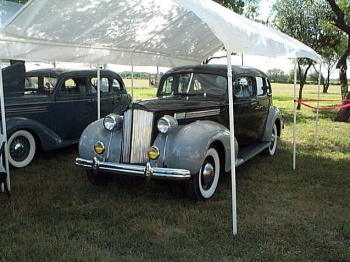 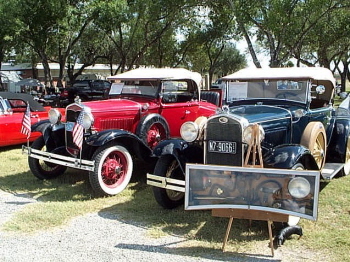 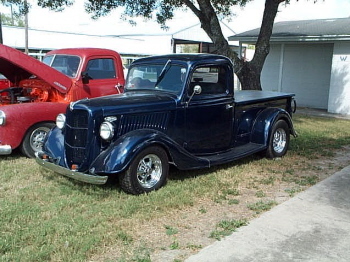 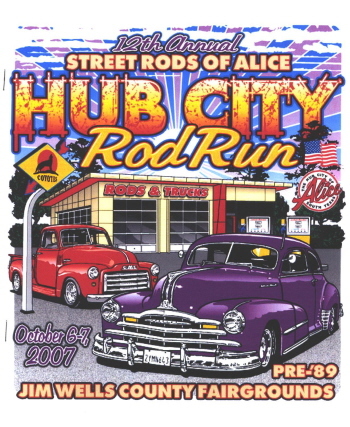 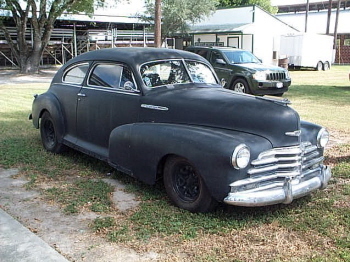 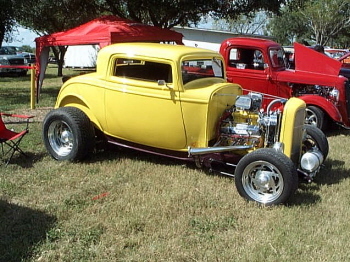 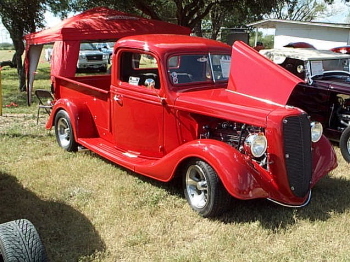 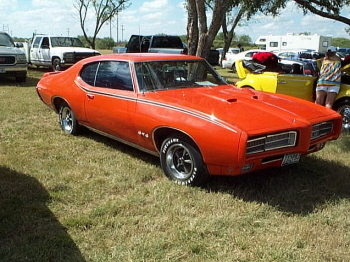 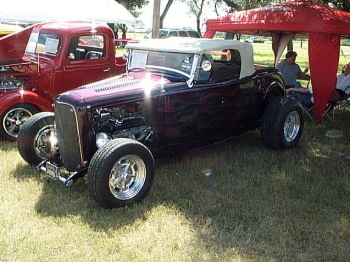 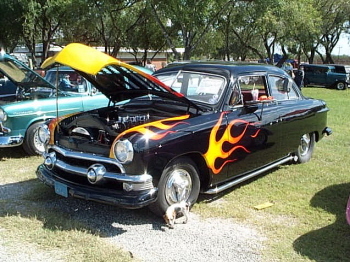 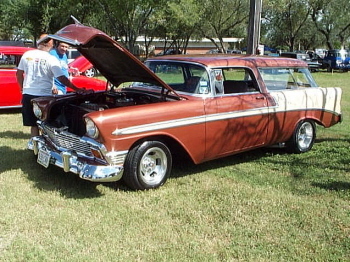 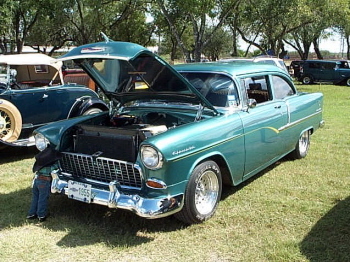 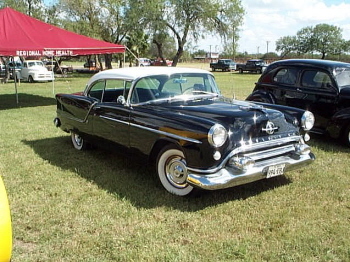 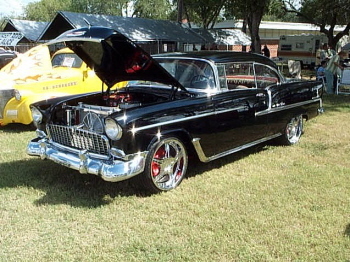 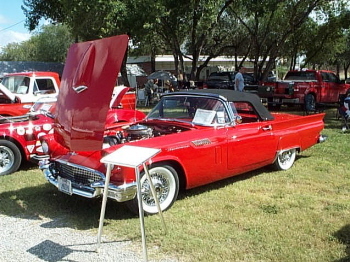 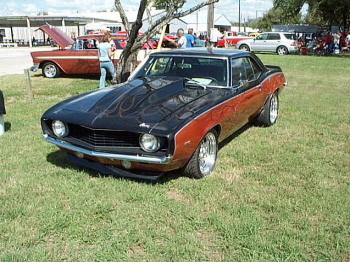 The 12th Annual Hub City Rod Run was held a the Jim Wells County Fairgrounds, Alice, TX. 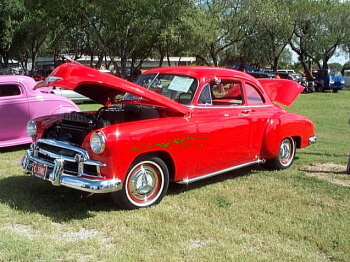 The weather was great for a change and over 100 cars attended. 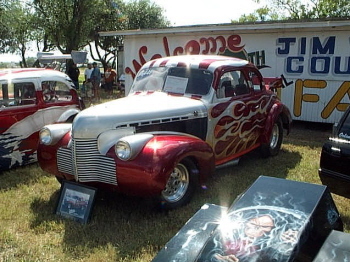 Lots of fun, good food, oldies music, a great show by the Street Rods of Alice, thanks to Felix and his crew.